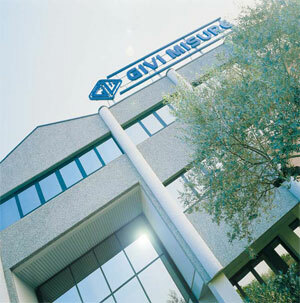 Givi Misure has been established by experts in the field to provide low cost automation solutions to machine tools and other machines. The equipments supplied by company, will help end users to improve quality and productivity levels. The technological supports for all the products are available from Givi Misure S.r.l Italy. There are more than 15000 satisfied customers who are using Givi Misure products. The dedicated team of the company is always eager to support customers for all their precision measurements and low cost automation needs.